It only took a few weeks for our first apostles to join us. Dr. Dan Huh and his student Yooni at Penn began working with a prototype that would become the first BetaBot. With the help and unyielding support of our early clients and partners like Elliot Menschik at DreamIt Health, we began the journey of bringing biofabrication technology to people across the world. 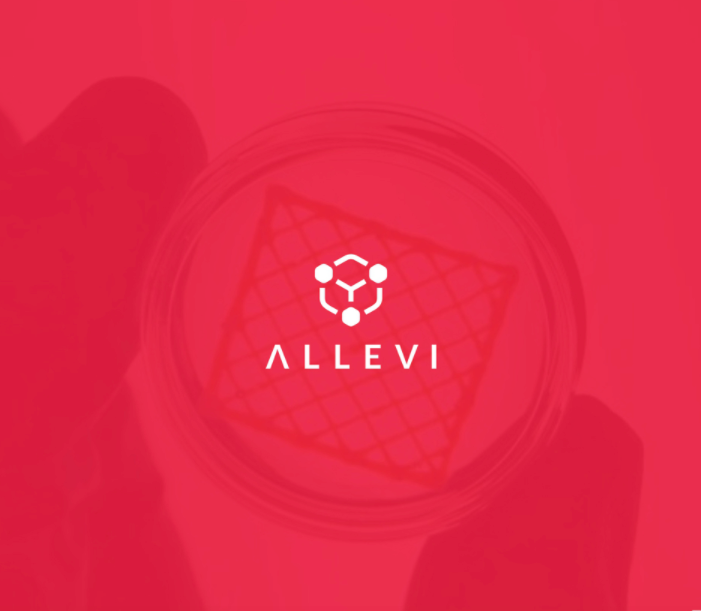 Today hundreds of labs are turning to Allevi for tools that allow them to engineer biology. I am constantly inspired by our partners’ research projects, goals and progress; they consistently remind me that we are accelerating the pace not only of regenerative medicine, but of human evolution. None of this would be possible without all of our Allevi Team members, their families, our friends in the media, investors, and most importantly – our visionary users, who continue to pour their passion, talents, energy and love into building this company. A year ago we were two people above a bar. Today, hundreds of supporters have taken up the mantle of biofabricator. Our vision at Allevi is to make tools that harness life as an engineering discipline and push the human race forward. We look forward to helping you do much more and test the boundary of what we can build with biology. Thank you for being a part of our journey!